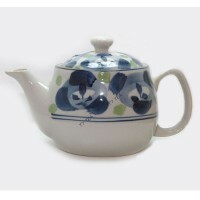 The most convenient teapot you will find anywhere - we guarantee it. 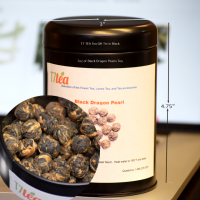 When tea is ready, simply place it atop your cup. This will cause a valve at the bottom to release: crystal-clear tea flows down, while the mesh filter retains all the leaves with one of the best infusers on the market. Super easy to clean and dishwasher safe. 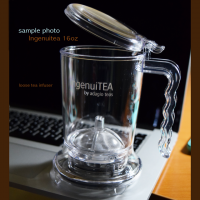 And Ingenuitea 16oz is microwaveable safe- perfect for the office or the road. You will wonder how you got along without one. 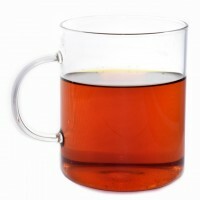 Also available is 28oz for steeping larger teas mostly Iced tea. 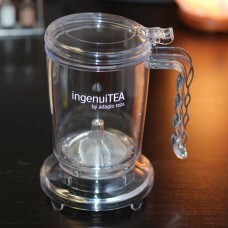 Made in Taiwan with Tritan, a plastic specially-formulated to be safe in hot-temperature applications and is 100% BPA-free. 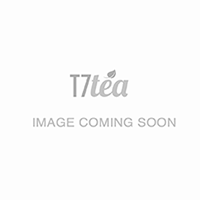 Capacity: 16 ounces (450ml) and easy-grip handle"